How do we follow an act like Piano In Blue? 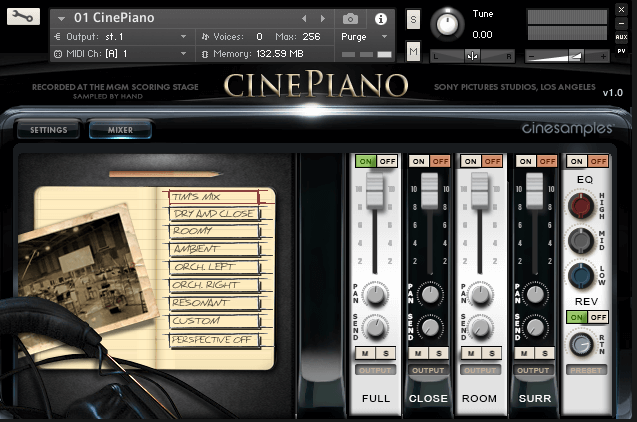 We record a stunning 9' grand piano at the MGM Scoring Stage at Sony Pictures Studios in Los Angeles. 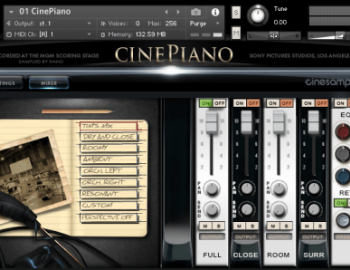 Our goal was to record a detailed piano library at the same scoring stage as our flagship CineSymphony libraries for seamless integration and to provide four distinct characters of the piano through a variety of microphone and mixing techniques.